An award winning, innovative mobile solution for employers to lower prescription drug costs through point-of-care cost transparency. myDrugCosts increases profitability for self-insured employers by lowering prescription drug costs. Employees use myDrugCosts transparency tools to make more informed healthcare decisions saving money for themselves and their employer. myDrugCosts is accessible via mobile and desktop browsers and can be integrated with benefit portals, wellness programs and health insurance exchanges. Prior to founding myDrugCosts, Dan was a Product Director at Allscripts leading the MyWay electronic health record saas offering and launching Allscripts' first iPhone application for physicians. Dan has many years of experience driving product the startup environment, pioneering mobile physician charge capture at MDeverywhere. Dan has a PhD in Medical Informatics and a MBA from Duke University. 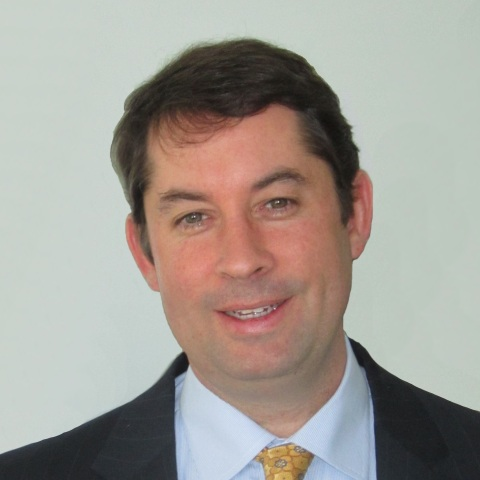 Rob is an Operating Partner of Altamont Capital and a director of Uroplasty (NASDAQ: UPI). Previously, he served as President & CEO of Virtual Radiologic Corporation (VRAD), a provider of technology-enabled outsourced radiology solutions to over 2,500 hospitals. During his tenure at VRAD, the company successfully completed an IPO, subsequently was taken private in a $294 million transaction, and completed several add-on acquisitions. Jim leads the development of the myDrugCosts SaaS platform and mobile solutions. He is an experienced entrepreneur having founded RTI software. Before joining myDrugCosts, Jim was VP Technology & Development at Etrias worldwide. He has held senior technology positions at KPMG, Pansophic Systems (now part of Computer Associates), RTI Software, Marsh USA and Etrials. Jim has a PhD in Computer Science from NYU and an MBA from Seton Hall. Andy leads customer development for myDrugCosts. He has 16 years of experience in pharmacy automation and mobile software services. Prior to myDrugCosts, he was Executive Vice President, Engineering & Product Development at Parata Systems. He has held leadership roles in service/client management, operations, and new product launches. Andy has a BS in Industrial Engineering from the University of Alabama.